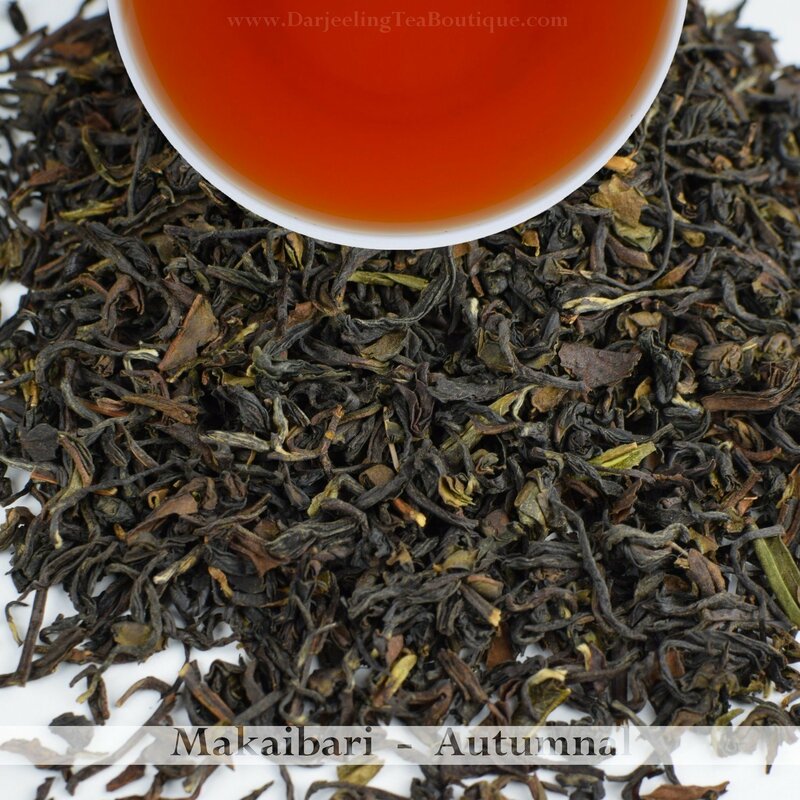 Description: The leaves of this autumnal from Makaibari is brownish and has a certain fragrance coupled with that of musk. The liquor is dark orangy and when sipped one is at first greeted by natural sweetness of this tea. The fragrance of musk is prominent along with that of malt which settles at the tip of the tongue and creates a sensation around the mouth and the nose. A perfect tea for all occasion which has plenty of freshness and promises a delightful cup. 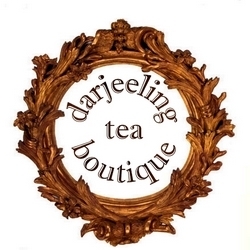 This tea is for strong tea lovers perfect both as breakfast tea as well as afternoon tea. This tea may be had with sugar and milk.